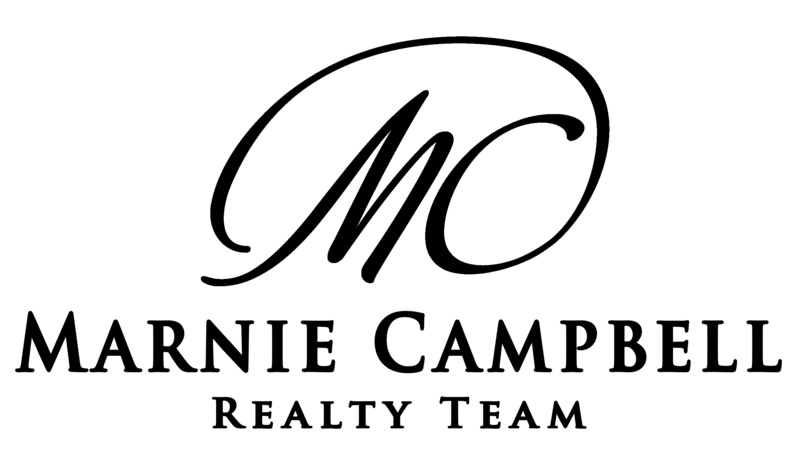 A document that is attached to, and made part of, an original contract as a result of making changes to elements that have already been agreed to. Disclaimer: These terms and definitions are provided for educational purposes only.  Although they are believed to be accurate, the Marnie Campbell Realty Team is not responsible for any deficiencies, defects, errors, omissions, completeness, suitability, accuracy, currency, or applicability of contents contained herein.